Britain is bringing in a new sugar tax in an attempt to curb the nation's obesity levels by discouraging overweight people from buying sweet drinks leaving customers with no choice but to pay more for their favorite can of pop. India is planning to levy a 'sin tax' on junk food akin to excise taxes on alcohol and cigarettes worldwide, due to its deleterious effects on human health. 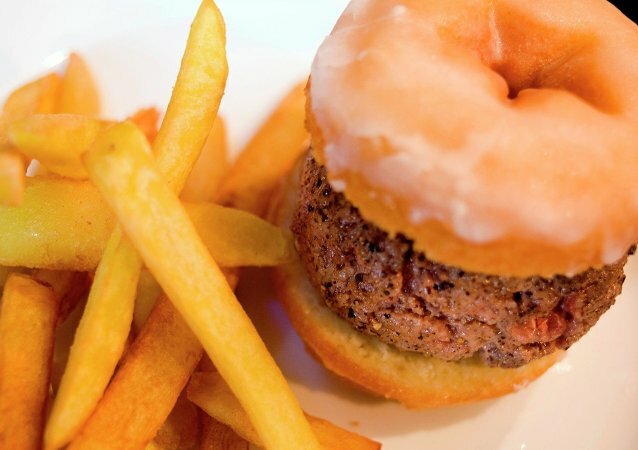 Following Kerala’s example, another Indian state, Gujarat, aims to impose a “fat tax” on junk food. 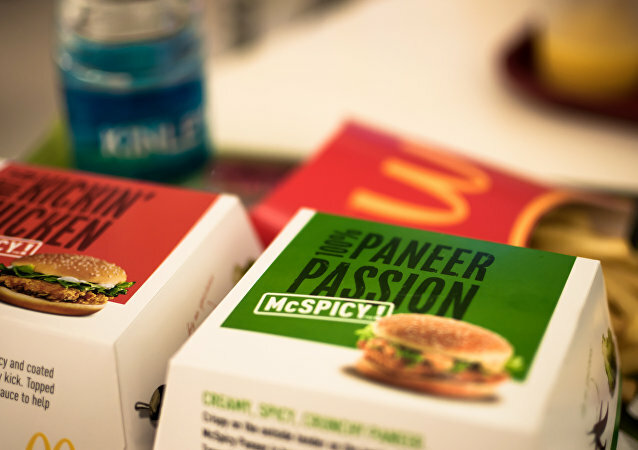 Food chains like McDonalds, Pizza Hut and KFC are expected to be hit by the first of its kind tax in India.